It's a wrap for La Quinta High School's Homecoming celebration. They opted for our ice cream truck and it was a hit. Congrats and thank you for hiring us! We have ice cream trucks and ice cream carts for all size events, with the biggest selection of pre-packed ice cream. Looking for Ice Cream Sundaes? We have that too with 10 flavors and 19 toppings to choose from. Let's take your school event or fundraiser to the next level with ice cream. They opted for our ice cream truck service and we were able to pull right up to the event, and serve these awesome young men and women. 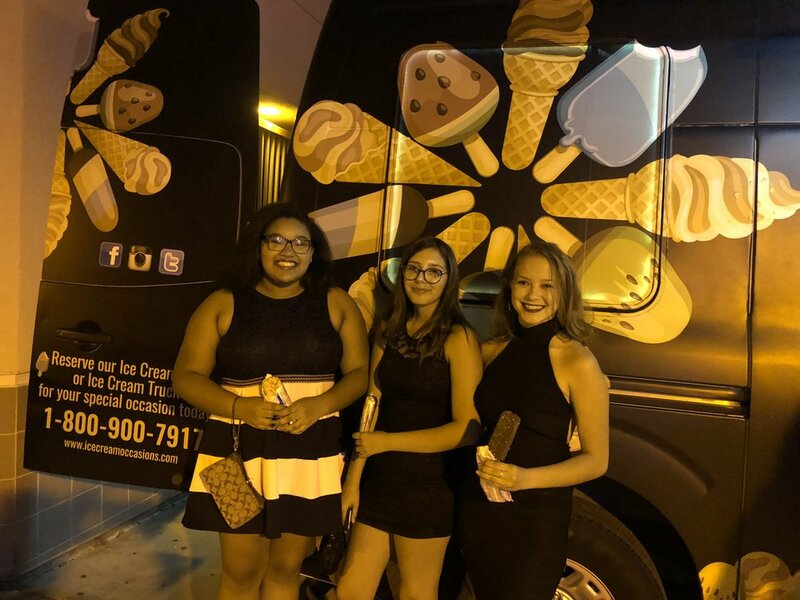 To reserve our ice cream truck for your school event, please call 1-800-900-7917 or learn more @icecreamoccasions. This year we catered to the wonderful staff at "The Whole Child". This non-profit organization has been helping the kids and the community since 1957. 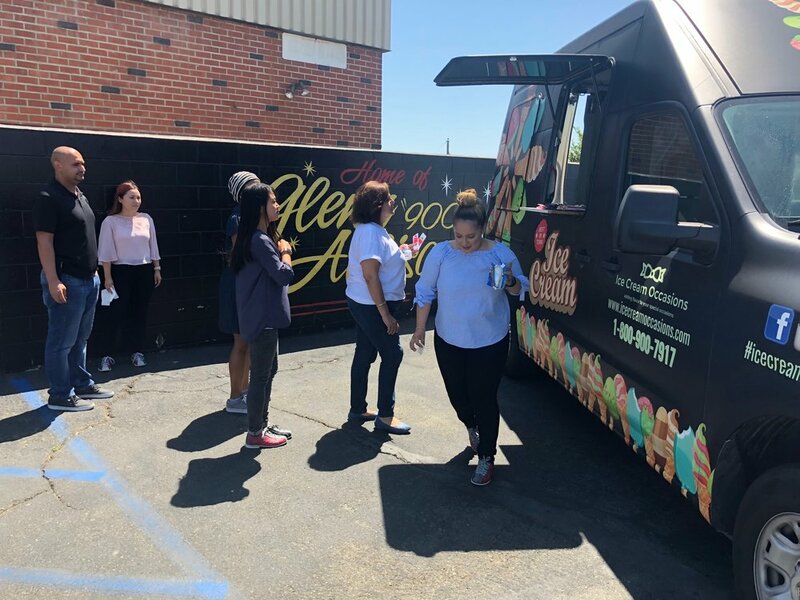 Our ice cream truck turned out to be the perfect solution for this event. We were fortunate enough to be a part of the awesome event. Our ice cream truck turned out to be the perfect fit. We arrived on location, fully loaded with ice cream, and ready to serve.